I've tried a few places. I'm processing orders just fine and the pop that invites a link to view orders occurs. But the page is blank. 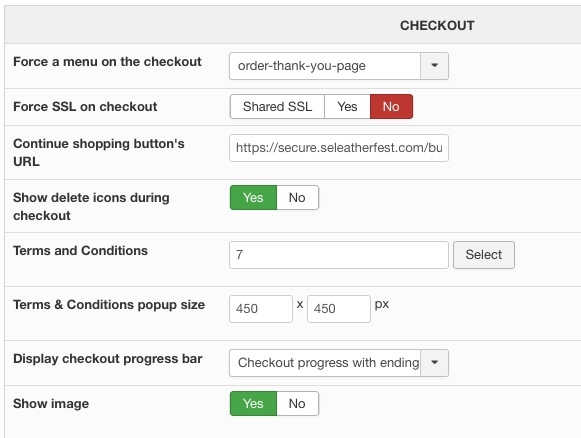 I have set the return url in the payment plugin and I have set force a menu on the checkout in configuration. Please see snap shoots of both. * @package	HikaShop for Joomla! * @copyright	(C) 2010-2019 HIKARI SOFTWARE. All rights reserved. 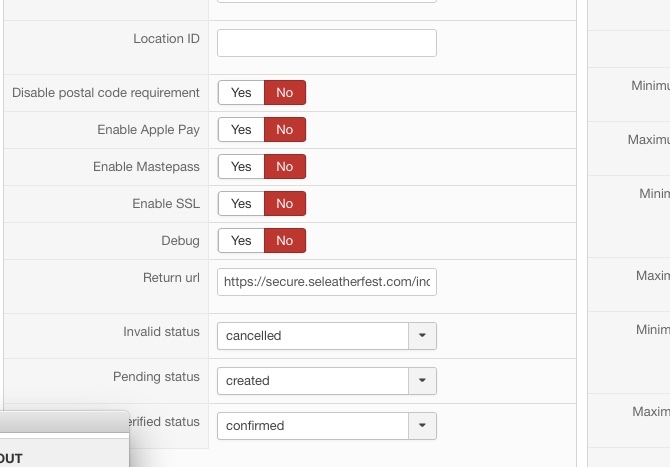 Can you provide element in order to process a checkout test in order to see your issue by ourself, for this we need a payment method in test mode (sandbox). Note that we went to reach the thank you page (the default one) But as I process the checkout with a free product, I didn't use the payment plugin. So, I guess that the root issue is on the payment method side. Last edit: 3 weeks 5 days ago by Philip. Hi Phillip-- there was no possibility of getting this to work so I ditched Stripe altogether. I opened a new account with a different provider. There wasn't another solution I could find.